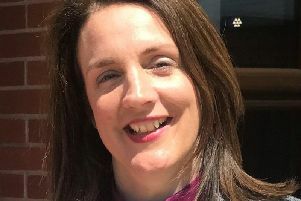 A training specialist has been accepted onto a major national programme to benefit disabled people or those with long-term health conditions in the workplace. PHX Training, based in Morecambe, is dedicated to the Disability Confident scheme to positively change attitudes, behaviours and standards towards hiring individuals who may find it difficult to secure work due to health-related issues. The scheme has three levels that assist employers at each stage; Disability Confident Committed, Disability Confident Employer and Disability Confident Leader. Each have different requirements which employers must meet over a number of years to qualify with the aim that each step will prepare them for an inclusive workforce.